qiibee: Get up to 300 free GBX tokens from the loyalty program platform! I’ve received quite a few emails about qiibee airdrop – they have a very active team! So I’ve decided to publish this crypto airdrop here, for all of you to enjoy. But first a word on the project: qiibee is the future of loyalty programs on blockchain. Today’s loyalty market is fragmented and that makes it hard for consumers to keep up with their loyalty programs. And I’m sure you know what I’m talking about. You’ve probably given up collecting loyalty cards anymore, like I did. Because my wallet was full of them… And unlike crypto wallets, traditional wallets have a limited capacity! And that’s why qiibee’s solution is interesting: They’re making it easy to stick with your reward programs. Their blockchain-based loyalty ecosystem regroups all your loyalty tokens on one platform. In addition, it secures your data through decentralization, and makes cryptocurrency accessible to everyone. Furthermore, qiibee has been on the market since 2015. And they’ve worked with over 900 brands. So their solution is already proven. Indeed, they allow these brands to run their loyalty programs on the blockchain. And every brand can build its very own loyalty application. As a result, they’re encouraging brands to build their programs on the same foundation, making it possible for both brands and customers to engage with one another across the ecosystem. Want to support this project, read their white paper and join their cryptocurrency airdrop campaign below! qiibee token is an ERC20 token on the ethereum blockchain. And the ticker is QBX. The total supply is 775,000,000 QBX tokens, 51% of which is available for sell. And the team will generate the tokens during a TGE. QBX token is a utility token for the qiibee platform. Brands can use the QBX to create and distribute their own loyalty token. And customers can collect, exchange and redeem these loyalty tokens inside the qiibee ecosystem or convert them to QBX to exchange for crypto and FIAT. How to get the free QBX tokens? First of all, let me say that this coin aidrop campaign is really nicely done, even if there’s no referral program as is. And all you have to do is to register here. Then click on join airdrop, to display the sign up pop up. And fill in your first name, last name, a valid email address and your Twitter handle. As usual, you’ll need an ethereum wallet adress. Finally, accept their terms and conditions and click on Submit and join now. Now wait for the confirmation email. And copy the code in the email into qiibee’s Telegram group to complete your airdrop registration. And earn your first 30 free qiibee tokens! In the Telegram group, you’ll get the link to track your airdrop achievements. Another possibility is to add the qiibee bot to your Telegram, handle @qiibeebot. And you can see the list of all available achievements. For each achievement, you’ll get free QBX tokens. And you can get up to 300 free QBX tokens! qiibee is disrupting the loyalty program management with the use of blockchain technology, making life easier for brands and consumers. And they're running an aidrop campaign to build their community. 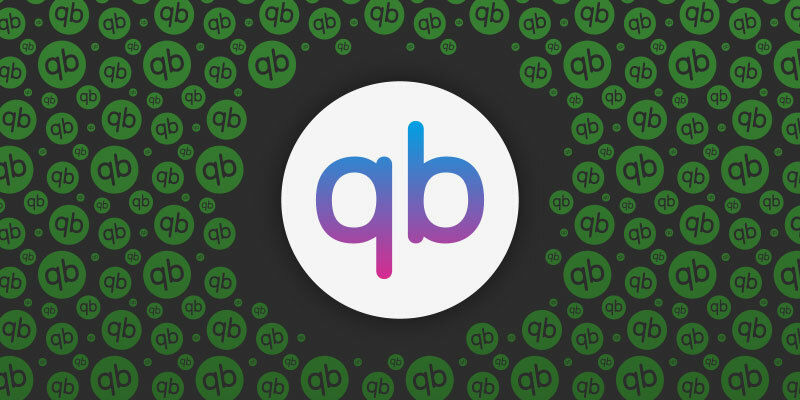 Claim your 300 free QBX tokens now! We've reviewed hundreds of cryptocurrency airdrops since this airdrop alert site is live. And here's our take on this crypto airdrop. With a score below 5, you may never receive your tokens. But if it's above 8, you'll definitely get your free cryptocoins!